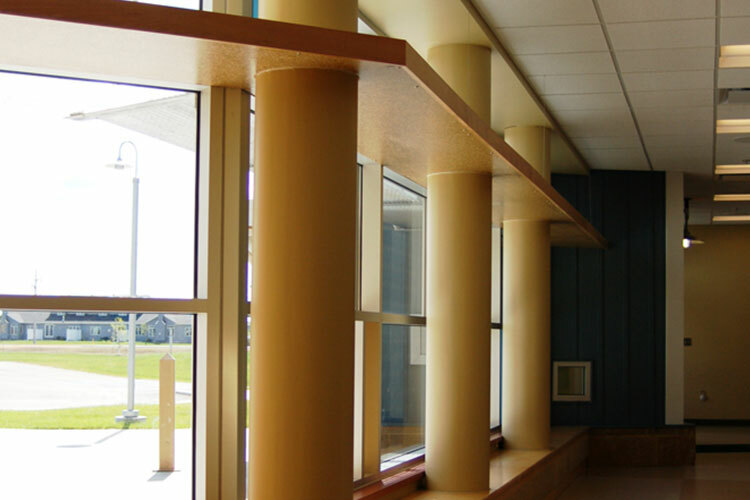 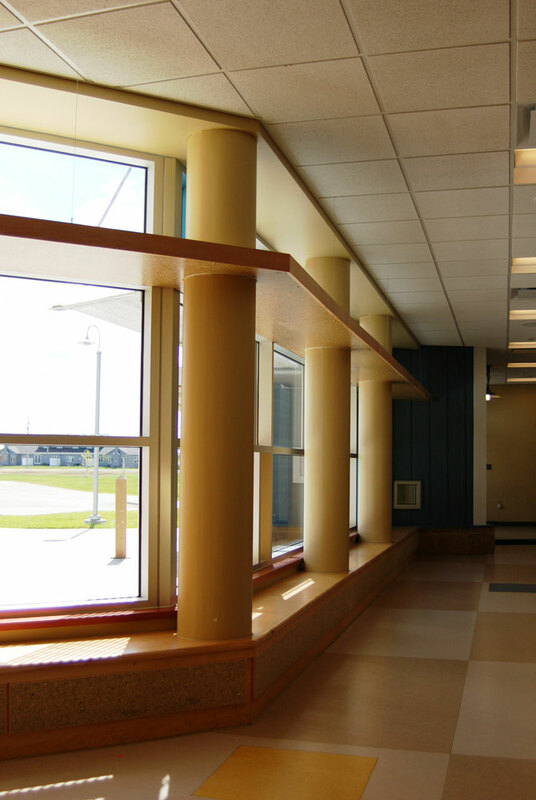 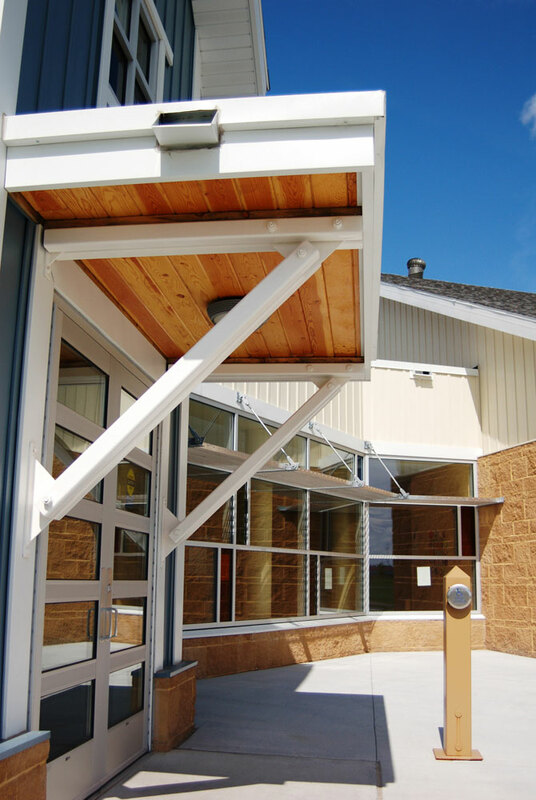 YHR designed the original project as a 16 classroom kindergarten center for 380 students. 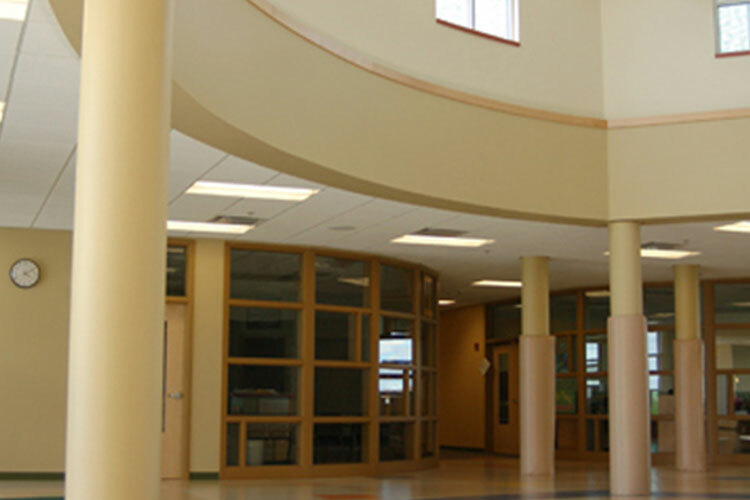 The school also contains multipurpose/lunch room, media-computer center, small group rooms, music and administrative offices. 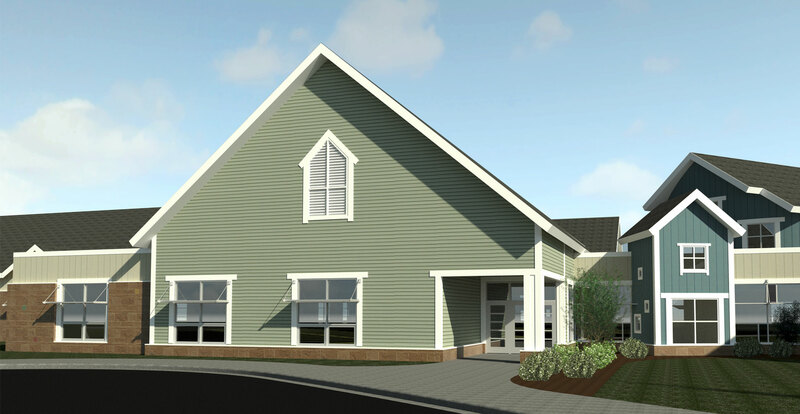 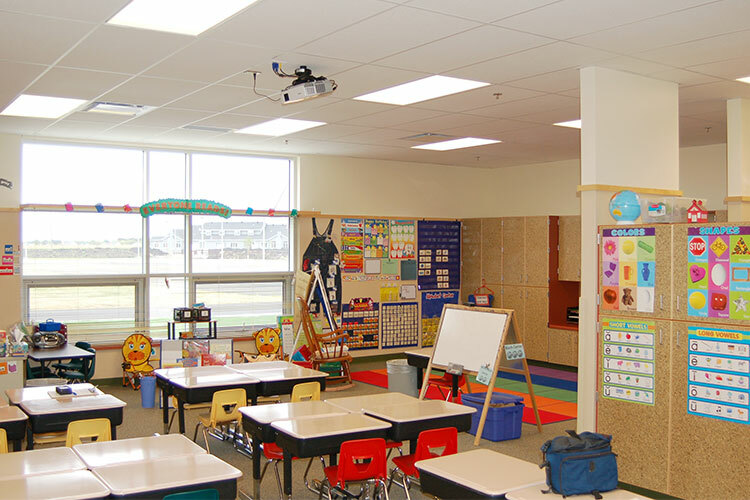 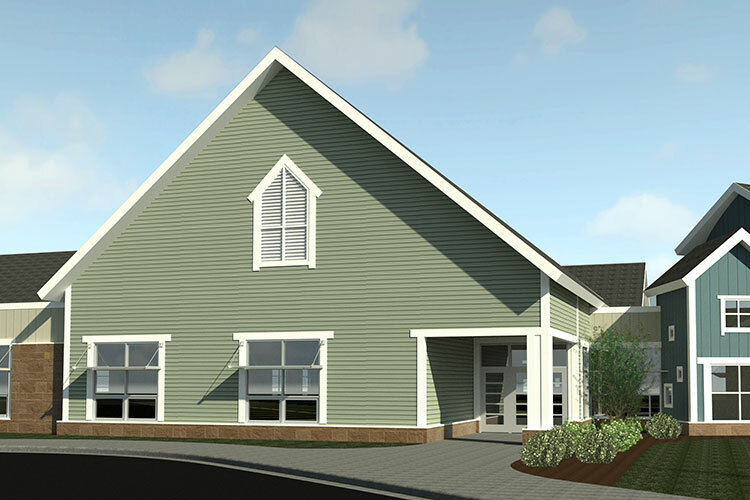 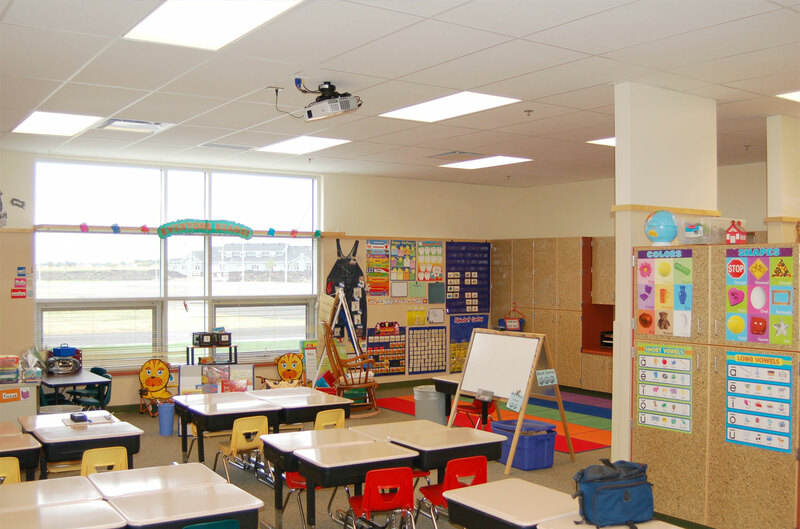 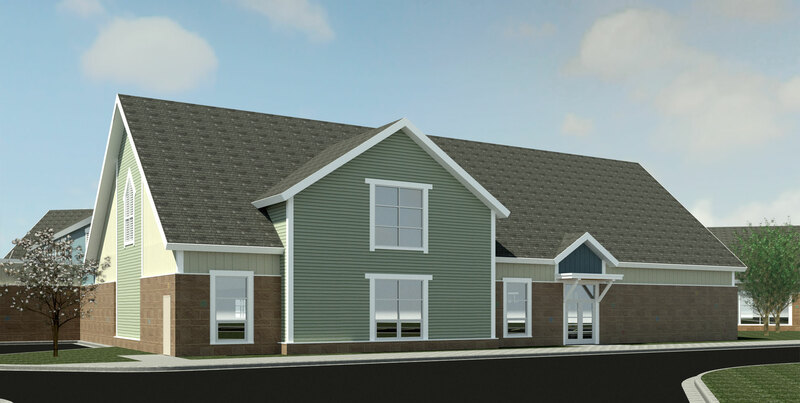 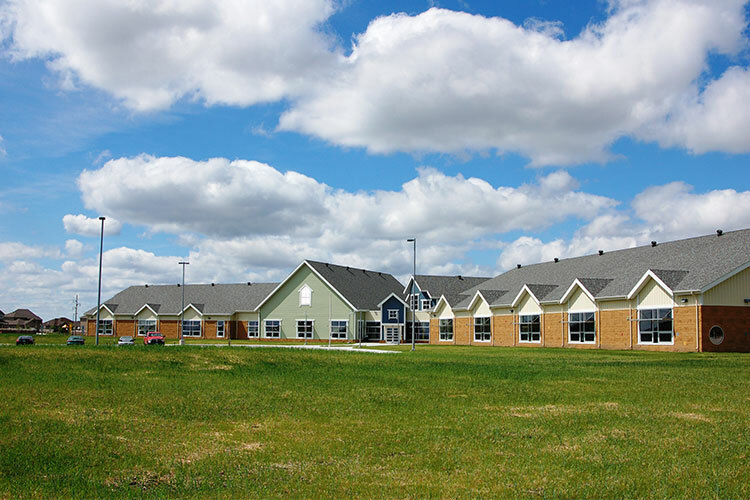 Over the years YHR has designed several additions adding special education, preschool classrooms and gymnasium, and most recently additions to convert the facility into a 4 section elementary with additional classrooms, small group rooms, administrative offices and new media center being added. 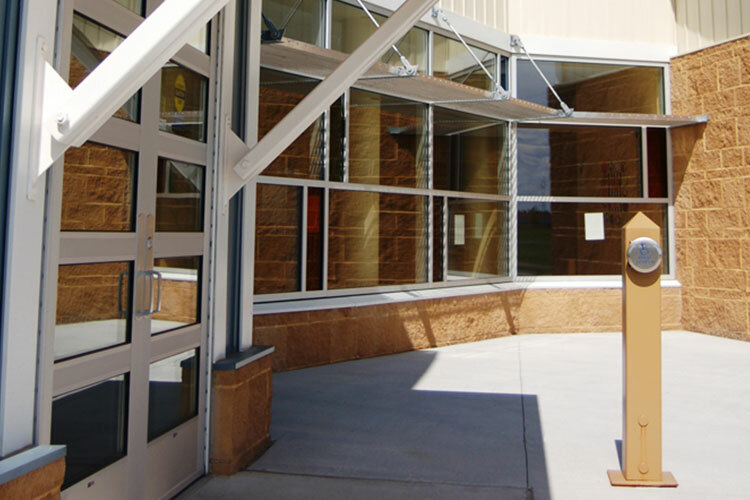 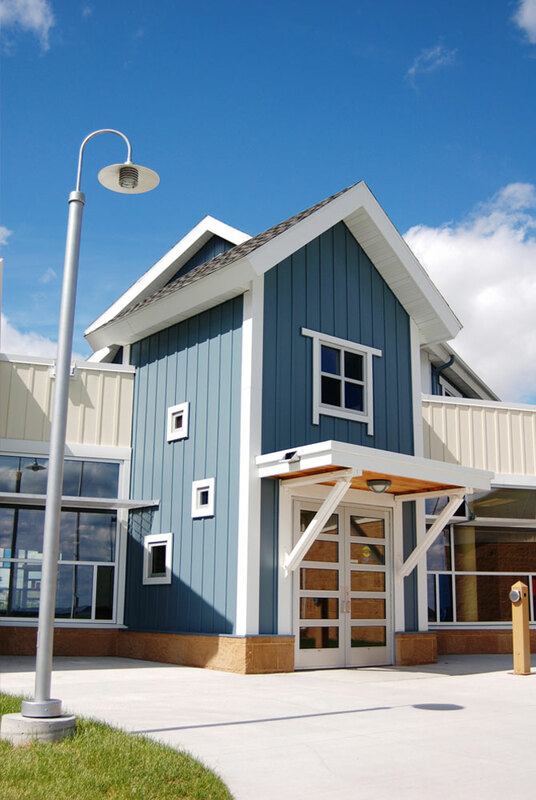 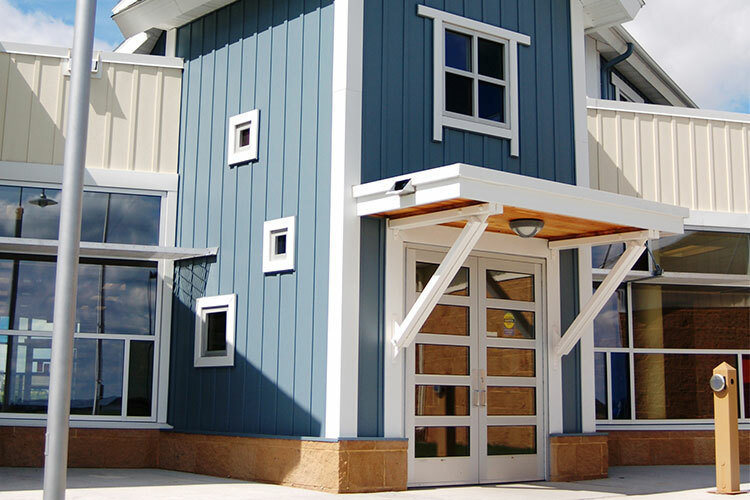 The building was designed as a green building to the LEED-NC Silver standard. 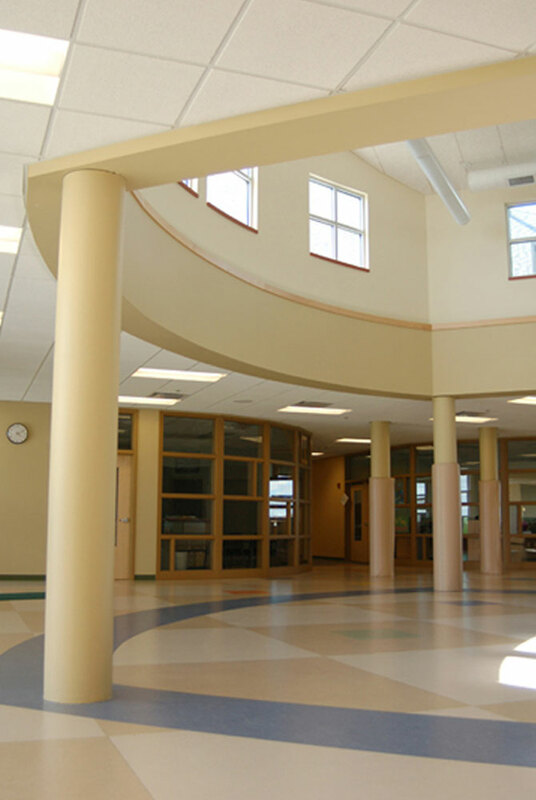 Osgood Kindergarten Center was selected as an “Outstanding Design for Elementary Schools” in the November 2011 issue of the American School and University Magazine.